Curtains for your home. Ring-Tops, Pencil Please, Voiles and Accessories all at great prices. Buy online or in-store in Mijas Costa and Marbella. 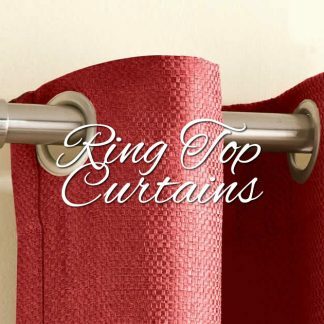 Ring Top, Pencil Pleat and Voile Curtains in a wide range of styles and colours. A huge selection of beautiful curtains for your home. 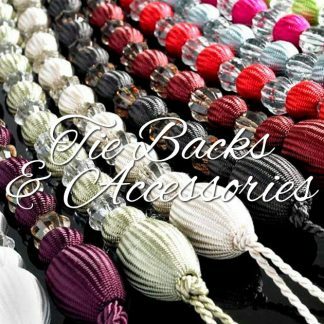 Pencil pleat curtains, ring tops, tie-backs, voile curtains and accessories, all at the best prices! Transform your living areas with this season’s curtains, voiles and accessories from the latest collections. Add a splash or colour or statement print to your home with beautifully made patterned curtains; maybe romantic damask prints, vivid florals or homely check prints. 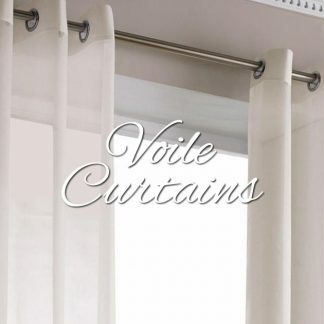 Buy unique and affordable curtains and voiles, perfect for your space. Elevate the look of your windows with our crinkle curtains, velvet drapes and natural fiber coverings. Explore our wide range of curtains by size or by colour to find the right ones for your home. Buy Ring-Top (Eyelet) Curtains from Yorkshire Linen, Spain. A wide range of beautiful ring top curtains in many colours and designs. 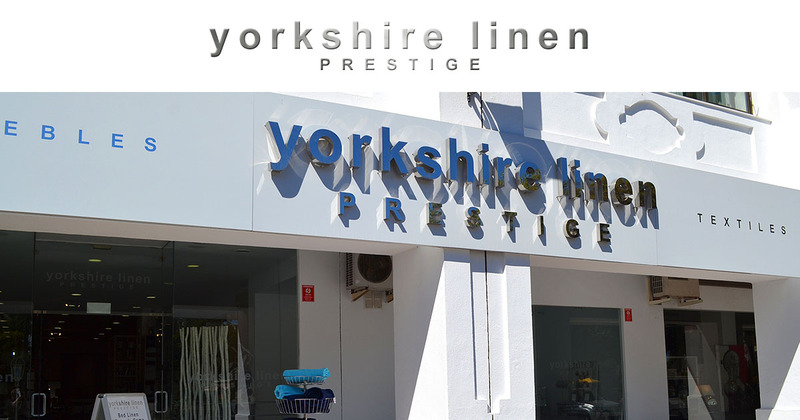 Yorkshire Linen Spain supply top quality ring top curtains to the Mijas Costa and Marbella areas, plus worldwide via the online store. 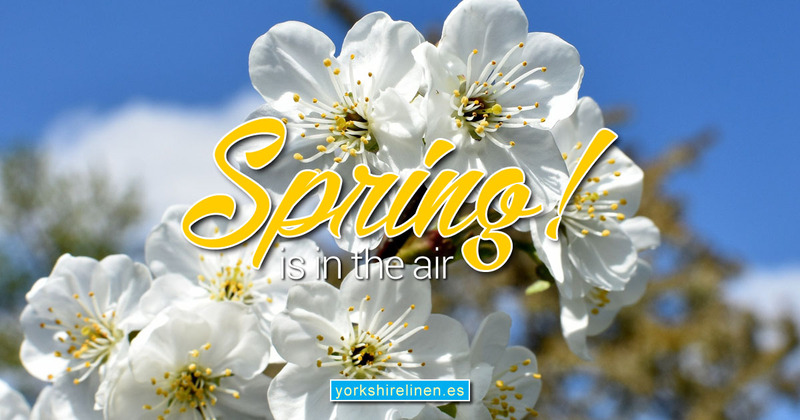 Subtle or bold designs, calming or vibrant colours, traditional or modern, we have just the curtains you’re look for at Yorkshire Linen Spain. At surprisingly low prices, too! Ready made, fully lined curtains in a wide selection colours and designs. Yorkshire Linen Spain ring top curtains will look great in every room of your home. Many curtain design have matching tie-backs, cushions and other linen for a fully coordinated design. 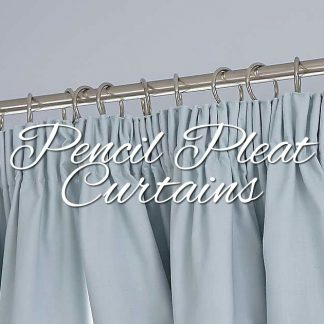 ‘Pencil pleat’ describes the scrunched material at the top of the curtain. This popular style of curtain will easily complement any traditional or contemporary decors. 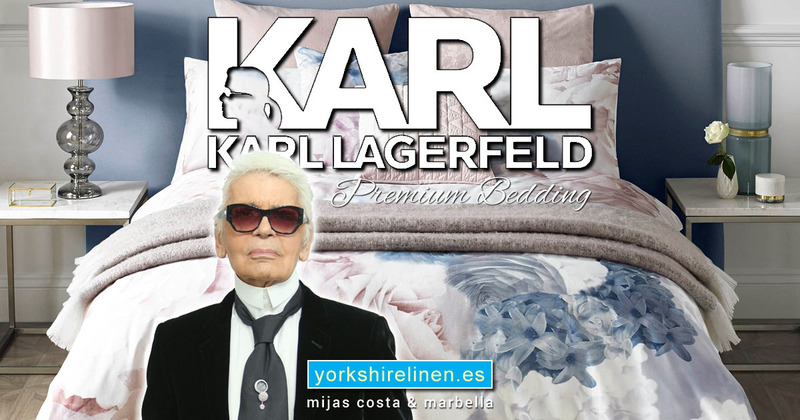 Yorkshire Linen Spain also stock collections of matching bedding and curtains to continue a theme into your bedroom. Revamp your living space with our selection of chenille curtains, available in a choice of colours and textures. Our multi-coloured pencil pleat curtains are also ideal for bringing a new lease of vitality to any room. Alternatively, to continue the theme of a minimalist decor, we offer a beautiful range of plain pleated curtains in a wide selection of subtle and more vibrant shades. Accurately measuring for curtains is a must if you want to get the right fit, when you’re shopping for easy-fit ready-mades. If you don’t already have your track or pole in place, we recommend fitting one before you measure. To fit correctly measure the width of the window plus 30/40cm (12-16″), this will ensure your curtains will comfortably cover your window. Fit your track or pole approximately 15cm (6″) above your window recess and centre ensuring you have 15-20cm (6-8″) either side of the window. Questions about the Dandelion Beige Curtain Panel?